I live together with Verner. We have built a new socalled "active house" in Faddersbøl near Thy National Park. The house is probably the first privately built active house in Denmark. It is self-supplied by energy throughout the year, and even produces more energy, than we use. The house can be highly recommended for building in future! You can follow the building process at: http://egebaksandevej.oestergaard-andersen.dk. 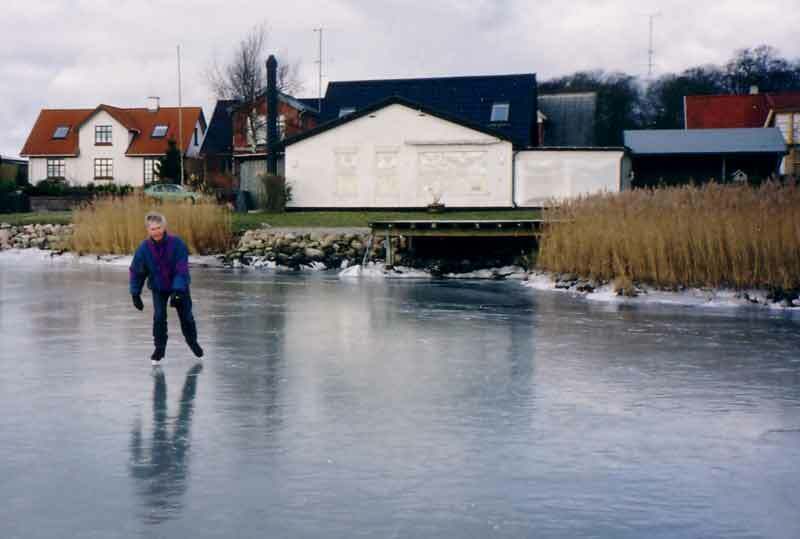 We still spend some of the time in our old house by the sea in the village Gaabense, Falster. See photos from Gaabense in my web-gallery. We both enjoy nature - both walking, bicycling or running, and love our two houses close to nature. I was born and raised in the heathland of western Jutland close to the North Sea. This may explain my interest for nature.